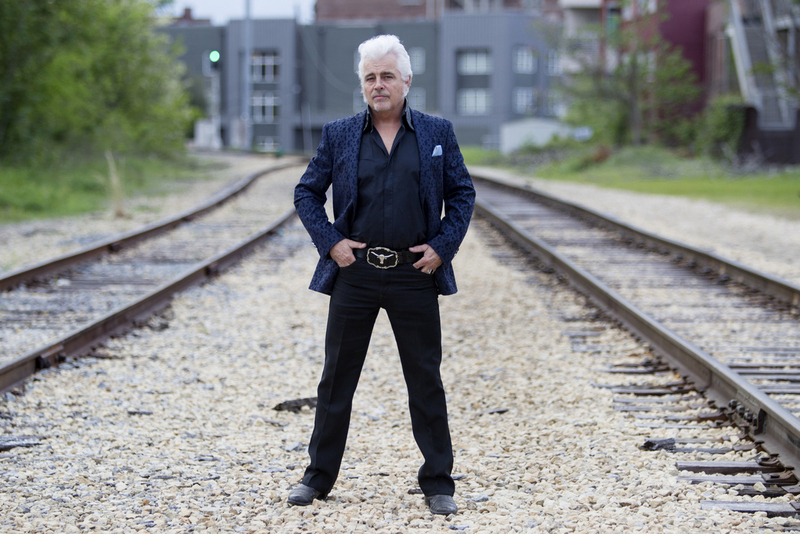 Bman's Blues Report: DALE WATSON premieres fan-inspired track "David Buxkemper"
DALE WATSON premieres fan-inspired track "David Buxkemper"
Dale pens a song for Texas truckin' farmer "David Buxkemper"
January 30, 2019: Memphis, TN: Over his lengthy career, honky-tonk artist Dale Watson has found songwriting inspiration in real-life situations and his interractions with fans. A chance email Watson received from Texas fan David Buxkemper led to the aforementioned "truckin' farmer" being immortalized in his namesake song, which appears on CALL ME LUCKY, Watson's February 15 release on Red House Records. "Him and his granddad would watch Hee Haw, and loved listening to truckin' songs as they were doing their farming," Watson tells The Boot. "So I wrote back and asked him to expound a little bit, because he had inspired me to write a song. He ended up telling me that he was an illegal truck driver two days out of the year. He kinda has to sneak his crop out twice a year, because he doesn't have the license for it," Watson added. "So I thought it was a great story, and with a name like that -- David Buxkemper?! You can't make that up." Over the last three decades, Dale Watson has been labeled as everything from alt-country to Ameripolitan. But the most humble description may come from the title of his newest album, CALL ME LUCKY. A fixture of the Austin, Texas, music scene for years, Watson recorded all but one song on the album at historic Sam Phillips Recording in Memphis, TN. The album features some of Memphis’ finest as well as Dale’s longtime band, His Lone Stars, and includes a horn section on some of the tracks. In early 2018, he bought a house there and now divides his downtime equally between Texas and Tennessee. He also sold the bars he owned in Texas and purchased the fabled Memphis nightclub Hernando’s Hideaway in an effort to provide a hospitable place for touring musicians to perform. Watson featured artist on the sold-out Outlaw Country Cruise joining Margo Price, Lucinda Williams and others. He’ll then gear up for the Sixth Annual Ameripolitan Music Awards in Memphis in February. Founded and operated by Watson, the ambitious event celebrates touring roots artists who write their own music – a winning formula that Watson has embodied for more than 30 years. For Dale’s full tour schedule, please visit www.dalewatson.com.